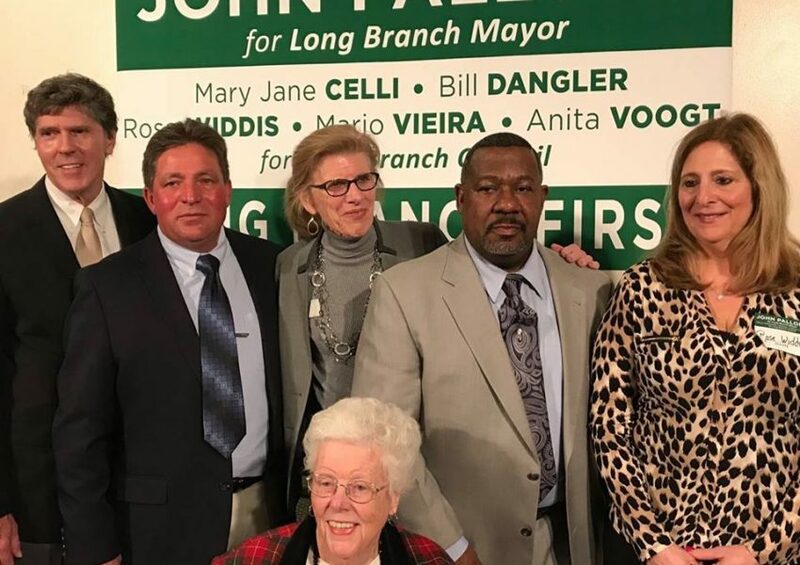 LONG BRANCH, N.J. — The brother of long-time North Jersey Congressman Frank Pallone is now the mayor-elect of Long Branch. John Pallone soundly defeated 28-year incumbent Adam Schneider on Tuesday, 62%-32%, a rematch of a 1994 contest in the Monmouth County community when Schneider bested Pallone by 530 votes. Councilwoman Mary Jane Celli (who defected to Pallone’s slate this cycle) prevailed with 2,479 votes along with Rose Widdis (2,463), Bill Dangler (2,357), Mario Viera (2,302), and Anita Voogt (2,088). Councilwomen Joy Bastelli (1,503), Kate Billings (1,421), and Councilman Michael Sirianni (1,487) all ran with Schneider and lost with Schneider. 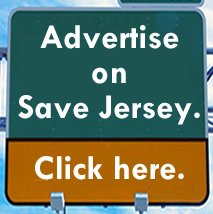 Schneider’s defeat signals the end of another so-called “Christiecrat” of the Christie era. 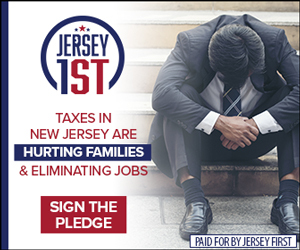 Long Branch is a Democrat town despite the nominally non-partisan nature of its municipal elections, so the long-time Democrat mayor’s reported relationship with the Kushner family and other developers — in addition to his endorsements of former Governor Chris Christie, then-State Senator Jennifer Beck, and then-Assemblywomen Mary Pat Angelini and Caroline Casagrande — were used by his opponents to rally partisan fervor. 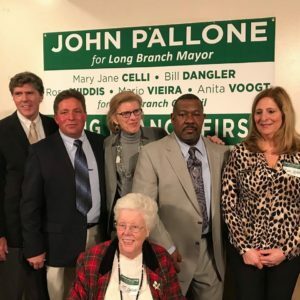 It’s also a major personal and political victory for Frank Pallone, John’s older brother, who represents New Jersey’s 6th Congressional District and serves as Long Branch Democrat Chairman. 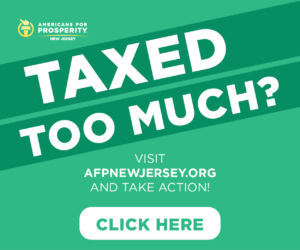 Next Next post: Revealed: My NJ Property Tax Horror Story!